KEL was founded in 1962. It is a specialized provider for industrial use connectors. KEL's technology team performs outstanding know-how in their products by miniaturizing the connectors. 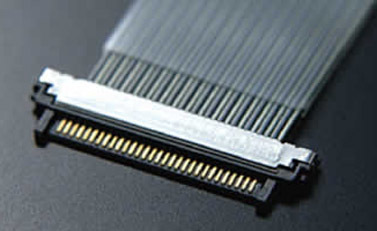 They perform one of the leading connector providers in the electronics industry. Connectors are not the only product KEL provides, they also handle a range of products such as harnesses and system racks. 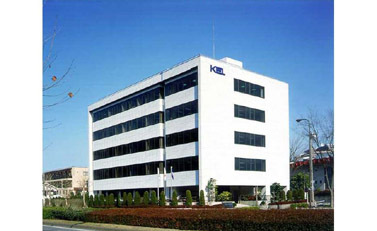 KEL has spent many years engaging in development and production of connectors and peripheral products for industrial and electronic equipment. The rich experience and the design and production know-how that was gained as a result are their most valuable assets. 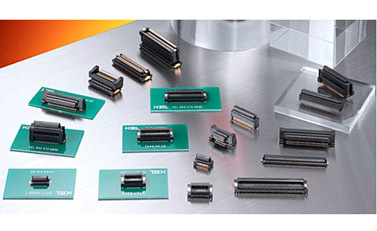 Miniature, high-performance, advanced electronic devices require connectors with high connection reliability attributes and high density. They consistently earn high praise from a wide range of electronics manufacturers. Integrated production is one of KEL's competitive strengths. They integrate production from components to the final products. It enables greater stability in supply. The system allows for flexibility in production planning, and they adjust to the fit customers' desired delivery schedule and correspond to their needs. Exceptional reliability is proudly achieved by KEL's quality control system. They place great emphasis on the connective reliability of its products. The reliability they have established through complete quality control is highly acclaimed by the customers. From the design management to process management, production record management, all the way through product inspection and post-delivery archiving of quality management records. 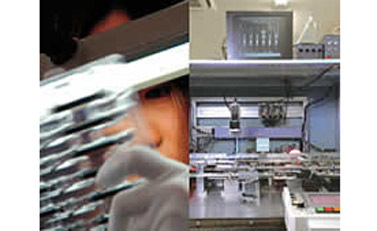 They have built a comprehensive system for controlling quality.